Walmart Inc. (NYSE: WMT) announced today that it will be working with Ellen Degeneres to launch a new women’s fashion line called EV1, which will debut in September of this year. The fashion line will feature close to 60 items, ranging from denim and tees to accessories and footwear. 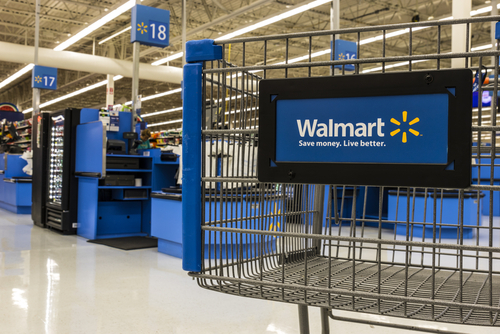 The Company states that the full range of items will be available on its website, Walmart.com, beginning September 10th, with new items launching seasonally. The new fashion line will also be available in over 2,300 stores. The new fashion line plans to keep prices low, with all launch items priced at USD 30 or less and are designed to be mixed and matched. The blog post also stated that the line will offer a wide range of sizes. Walmart has been increasing its clothing and accessory business, acquiring multiple small online brands such as Shoebuy, Modcloth, and Bonobos last year to increase growth in the department.